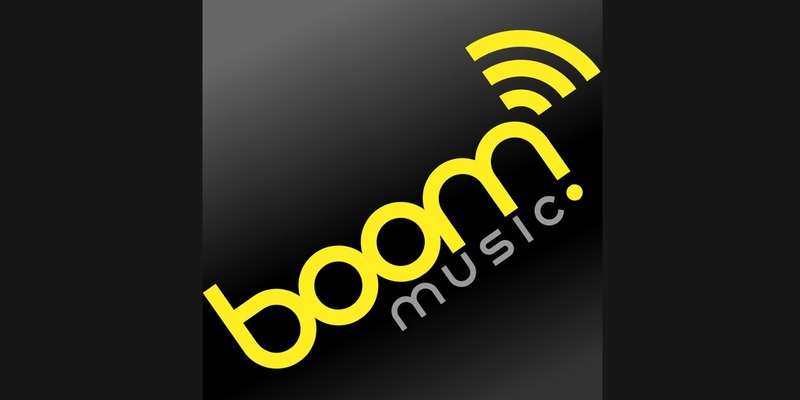 From cutting edge to quirky, from orchestral to funky the Boom Music independent UK production music library provides fresh innovative high-end music for use in all media. Boom! have 28 years worth of experience as writers and producers of original music for television, film and radio. They created a.o. the original and innovative Five News theme, which has since had a major influence on television news music.